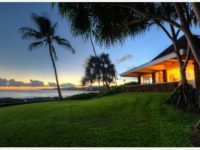 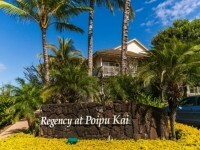 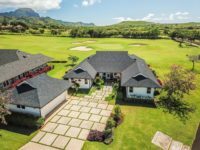 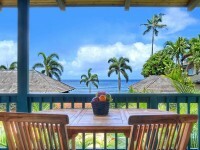 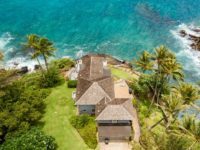 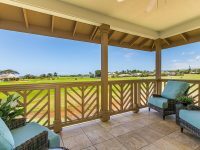 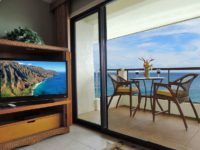 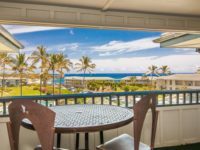 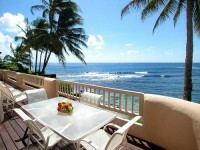 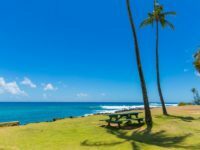 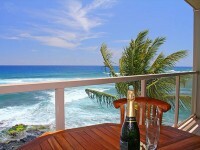 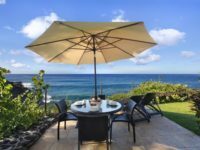 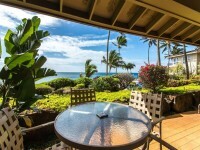 POIPU, KAUAI VACATION RENTAL: Lei Hali’a is located just steps away from the world famous Poipu Beach and Brennecke’s Beach on Kauai’s sunny South Shore. 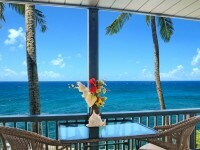 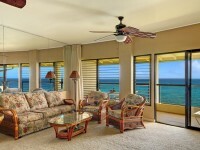 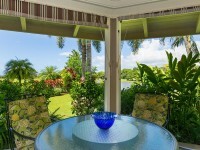 This property is ready to help you create lasting vacation memories from this island paradise. 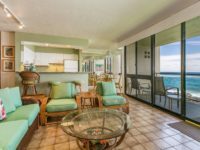 From the spacious and comfortable outdoor living space provided, you may experience dolphins, sea birds, seasonal whales and sea turtles or enjoy a home cooked meal and some unforgettable sunsets and tropical evenings. 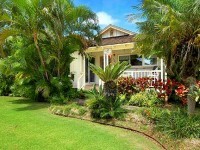 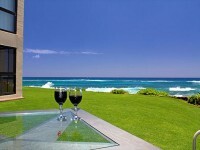 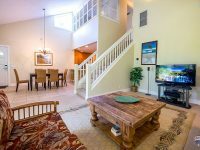 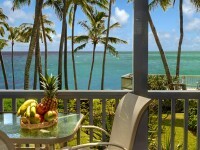 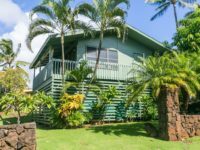 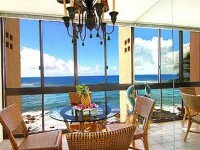 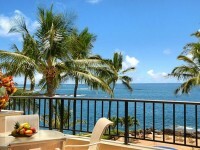 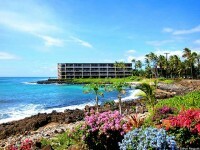 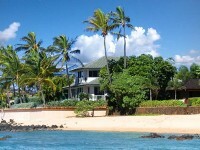 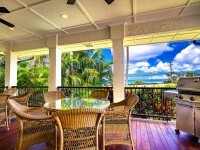 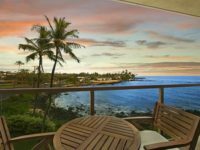 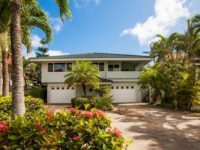 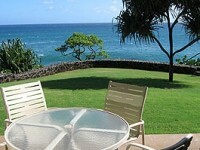 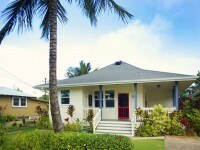 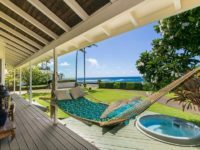 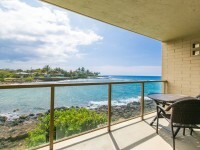 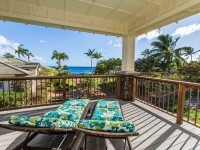 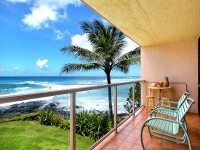 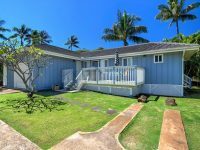 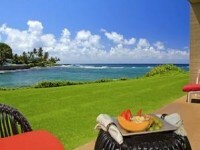 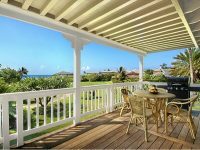 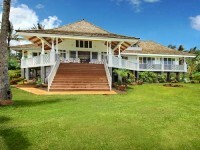 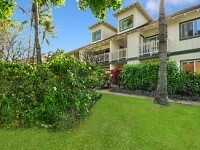 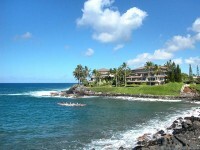 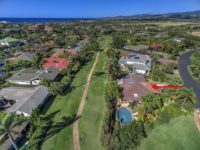 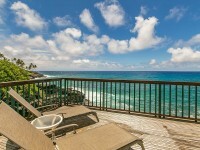 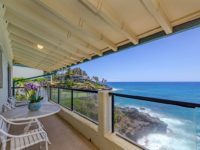 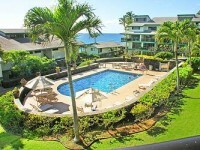 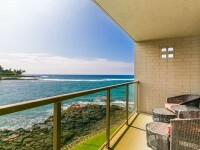 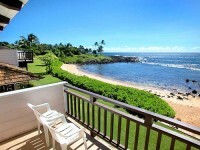 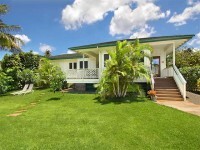 Lei Hali’a offers 2 bedrooms, 2 full baths and 2 half baths. 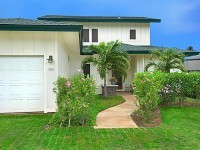 Built with privacy in mind, there is a master bedroom located on each floor of the home. 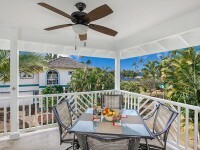 Beautifully decorated in an elegant island style, this home is equipped with all of the amenities you will need for a fabulous vacation. 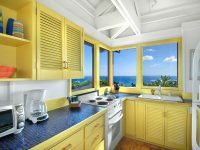 The kitchen is stocked with all the cooking utensils and appliances needed to prepare some island grinds. 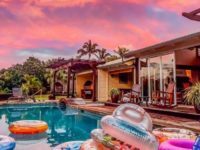 Too hot outside? 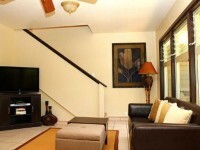 Both bedrooms have A/C as well as the downstairs living room for your comfort. 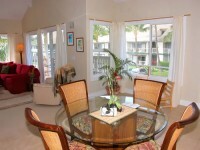 There is even a laundry room and spacious walk-in closet in case you over packed!